Eagles Parent & Tot classes are for boys & girls age 12mo.+ & run 40 min. In these classes, we help parent & child work together in a playful, fun atmosphere to develop the child's hand-eye coordination, body awareness, build strength, agility and flexibility while learning basic gymnastic skills. We use music, games and fun props to create an enjoyable experience for both parent & child. Eagles recommends all 2yr olds that are new to our program take at least one month of Parent & Tot classes before taking a Mighty Munchkin 2 class. Eagles' Mighty Munchkin program is for boys & girls age 2 - 5yrs old & run 40 min. These classes are designed to develop students' flexibility, agility, strength, body awareness and development of coordination through the use of basic gymnastics, games and movement to music. Mighty Munchkin classes are divided by age so 2yr olds take Mighty Munchkin 2 classes, 3yr olds take Mighty Munchkin 3 classes, etc. Eagles has a 4:1 student teacher ratio for age 2, 6:1 for ages 3-4 & 8:1 for ages 4-5. What to wear: Girls are required to wear a leotard. Non baggy shorts may be worn over the leotard. For Boys, t-shirts and athletic shorts are recommended. Eagles Girls Gymnastics program for girls age 5yrs+ is designed to challenge students while promoting confidence and self-esteem. 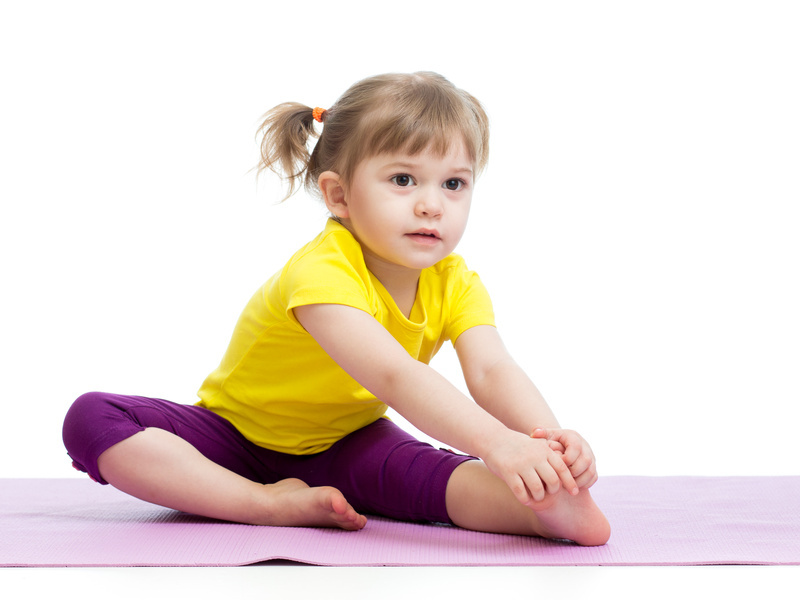 Gymnastic develops girls' flexibility, strength, agility and overall fitness. Research shows that children who participate in gymnastics at a young age are more proficient at other sports. Eagles classes are divided into levels--all beginners start at Level 1 regardless of age and progress through the levels by mastering the skills in each level. The gymnast's progress is recorded on a skill card – when the skill card is completed, the child moves on to the next level. Classes consist of all the Olympic Events, Vault, Bars, Beam and Floor as well as Trampoline and Dance. Games and Activities for fitness are also included! All of our girls are invited to compete in our Eagles Club Classic Meets which are fun meets set up in our own gym with Eagles' coaches as the judges. The girls learn the routines in class and then show them off at the meet where all the participants receive ribbons for each event and medals if they compete all around! Girls older than 9yrs old are welcome to sign up for the 9yr+ levels classes. Eagles' Boys Gym & Strength Classes are specifically designed for boys 5 yrs old +. Classes are loaded with fast paced drills to develop speed, quickness, strength and agility. We work on all those basics that will make them faster on the basketball court, able to swing for the fence on the baseball diamond and work the quick twitch muscles for soccer and track! Boys older than 9 yrs old are welcome to sign up for the 9 year+ classes. Eagles' Trampoline & Tumbling classes are for boys and girls age 7+. This program trains students on tumbling skills using the spring floor and trampolines and does not include any equipment training. 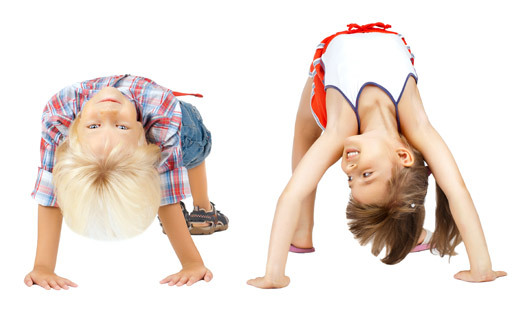 Tumbling develops a student's flexibility, agility, strength and overall fitness. Tumbling skills are also helpful to those pursuing cheerleading. For the Intermediate level, a cartwheel and somersault is required. For the Advanced level, the student must have completed the Intermediate class or have a standing back handspring. 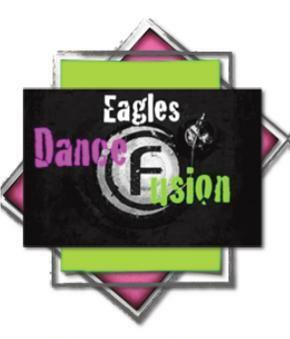 Eagles Gymnastics is excited to have once again a dance program. The program is designed by former Eagles' student Kim Silvey Generally. Kim previously taught dance at Eagles in 1999 while earning her dance degree from KU, dancing with the University Dance Company and traveling to summer dance intensives. After college, she relocated to the Lake of the Ozarks with her husband Justin where in 2003, she opened a dance studio in Osage Beach, MO. When she moved back to Kansas City with her husband and two children and enrolled her daughter in classes here, Eagles took the opportunity to ask if she would develop a dance program for us! We're very glad she said yes! CLICK Above Icon for Spring 2019 Dance Schedule!! We offer auto pay. Just fill out our registration form and payment contract and turn it in on your next visit!